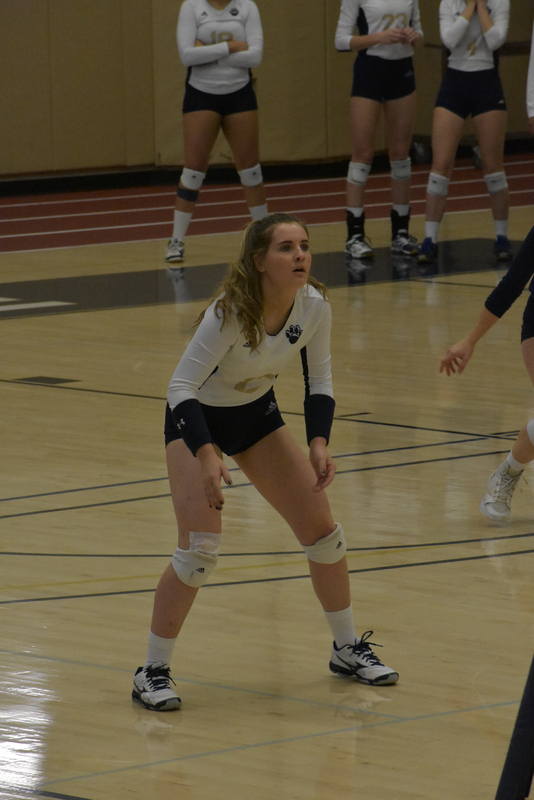 Former Clarion Area Lady Cats Volleyball Player Alexis Constantino, had an outstanding freshman season for Pitt-Bradford. Alexis, who was a Pennsylvania Volleyball Coaches Association (PVCA) All-State libero for the Lady Cats in 2017, broke in to the Panthers starting lineup as a defensive specialist, in the back right row. She was a major contributor the Panthers who finished the 2018 season with an overall record of 20-13, winning the Allegheny Mountain Collegiate Conference (AMCC) which consists of NCAA Division III schools from Pennsylvania, New York and Ohio. Alexis collected 226 digs and 21 aces. 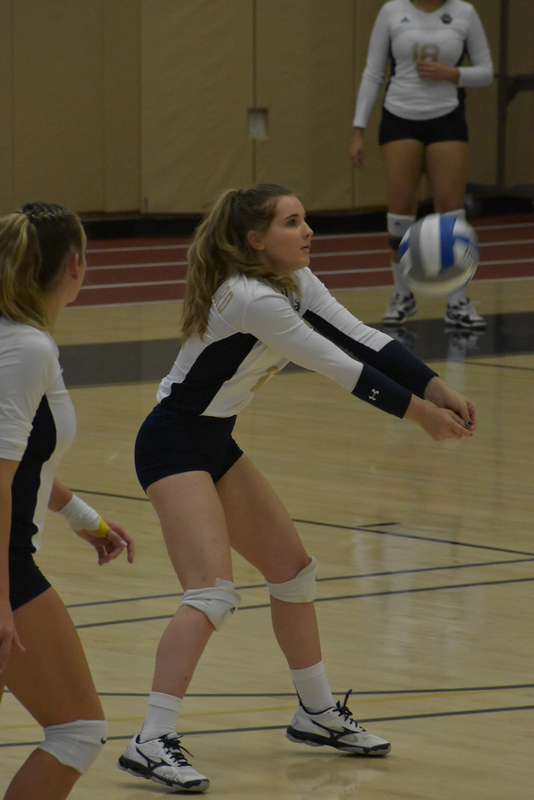 The Panthers defeated Medaille 3-0 in the first round of the Conference Championships, They then downed Mt. Aloysius 3-0 in the semifinals. The won the championship with a 3-2 decision over Penn State-Behrend. Alexis had thirty-one digs in the tournament. The win secured a spot in the NCAA Division III Tournament, where they lost to Thomas More 3-0. She started as a freshman as a defensive specialist in the back right row. She finished the year with 226 digs and 21 aces for the Panthers who finished with an overall record of 20-13.